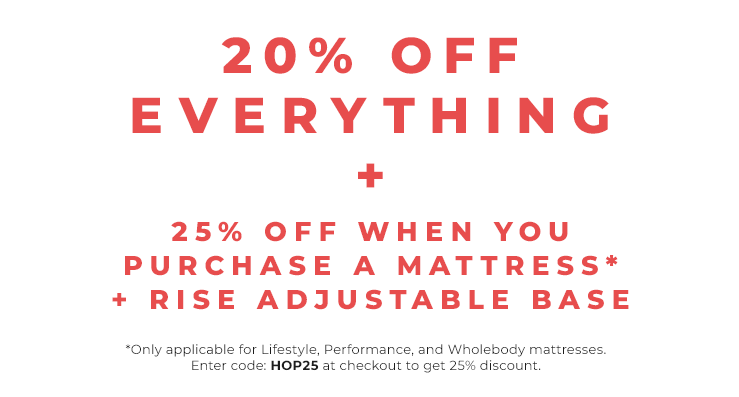 If you're not 100% happy with your new mattress, we'll make it right. All Essentia mattresses are covered by a 20 Year Warranty. Free shipping on all orders to the United States and Canada! We have options that give you a simple way to purchase.